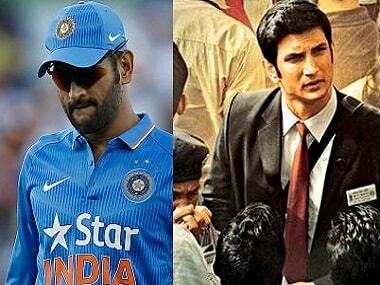 MS Dhoni: The Untold Story has been dubbed into Tamil and is releasing in a record 205 screens in Tamil and 25 multiplex screens in Hindi. This is the highest number of screens for a dubbed film in Tamil. 36 Vayadhinile is feel-good, inspirational and gives you hope that women can still conquer all – including outdated clichés in cinema. The highly anticipated Tamil remake of last year's Malayalam hit "How Old Are You" has been titled "36 Vayadhinile". The film marks actress Jyothika in a comeback role after seven years.